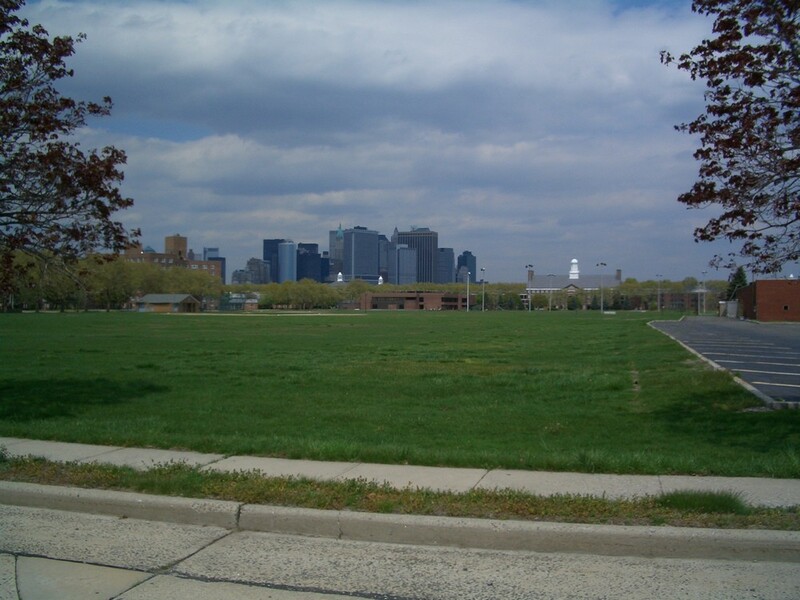 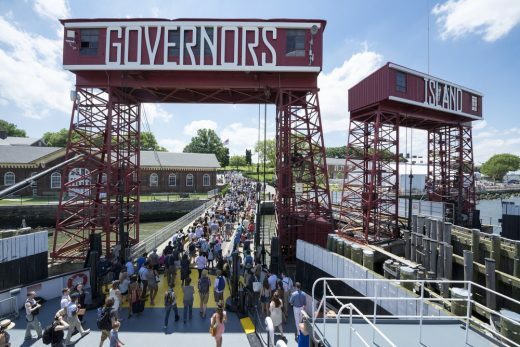 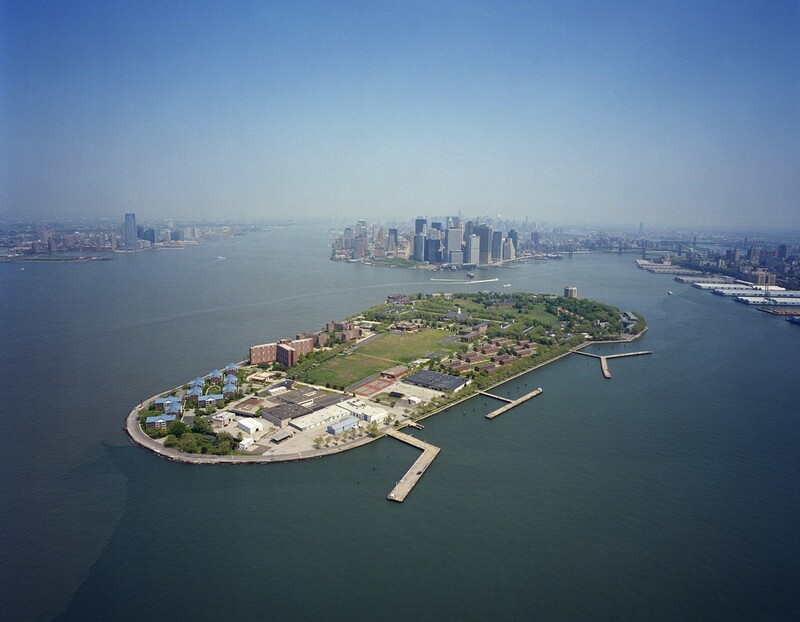 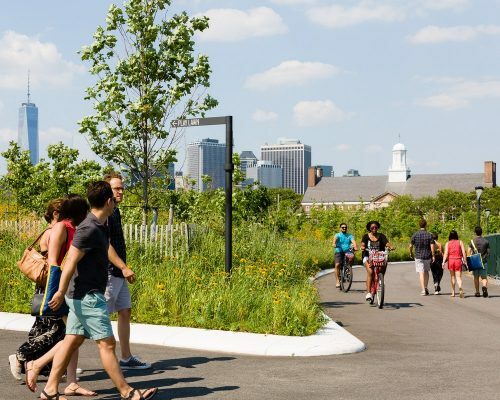 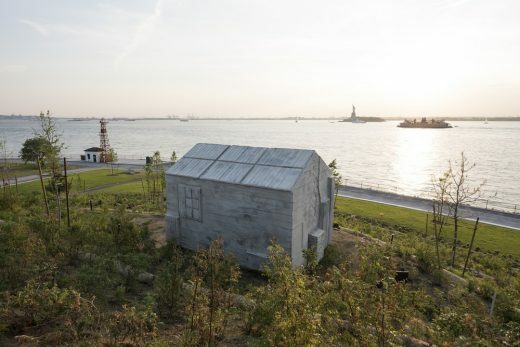 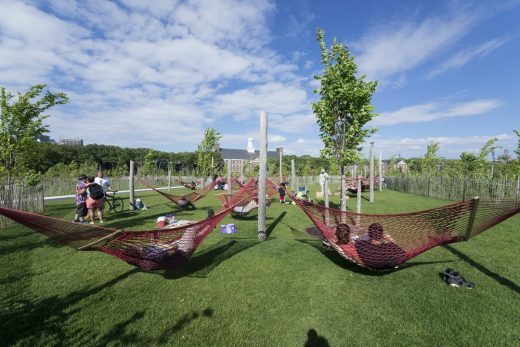 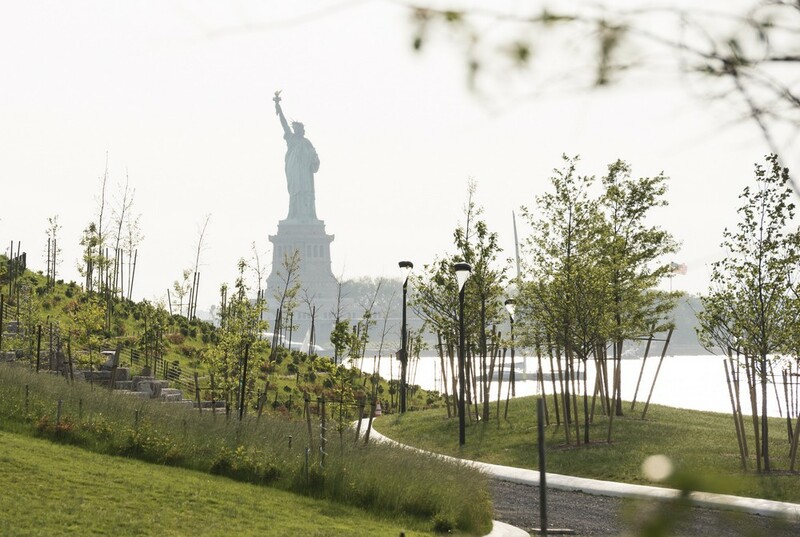 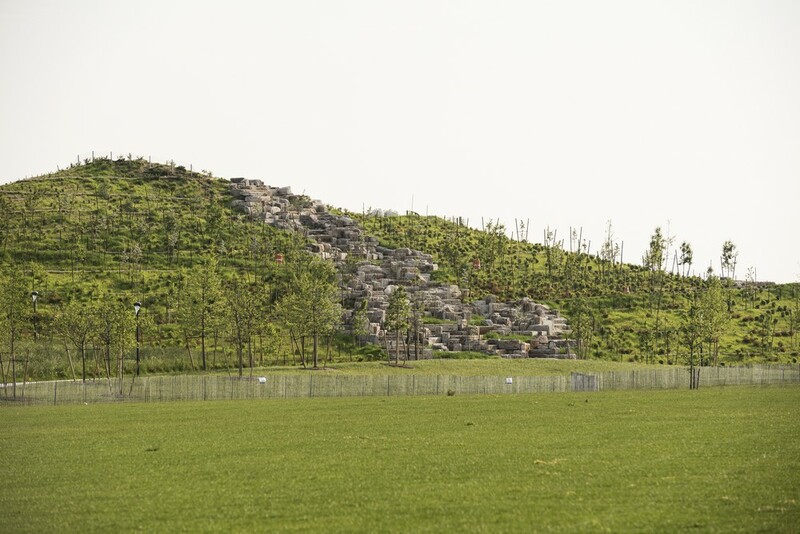 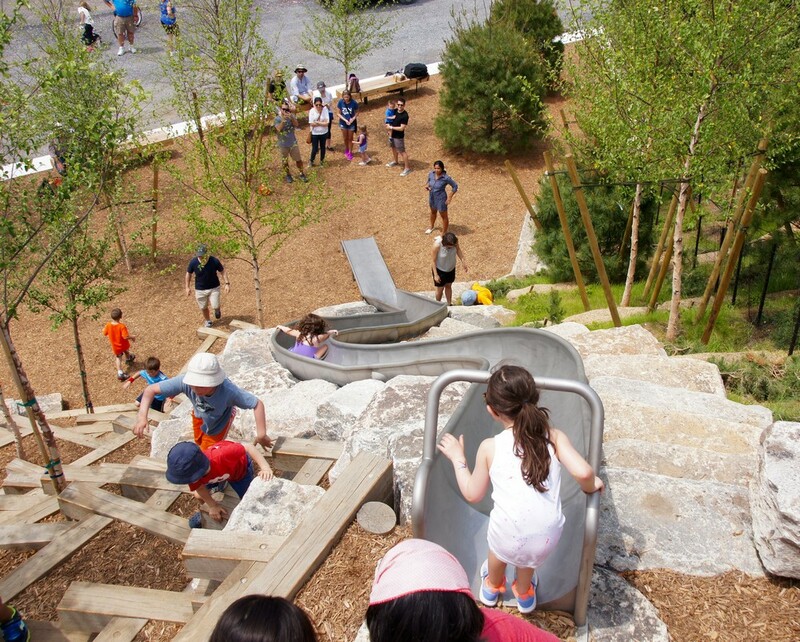 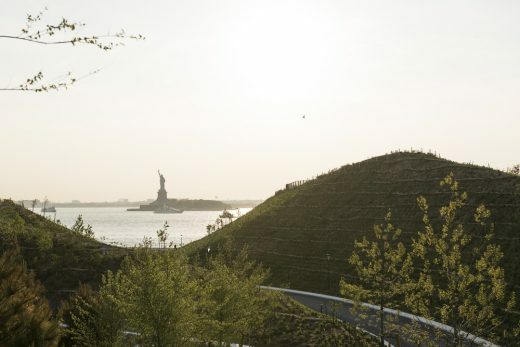 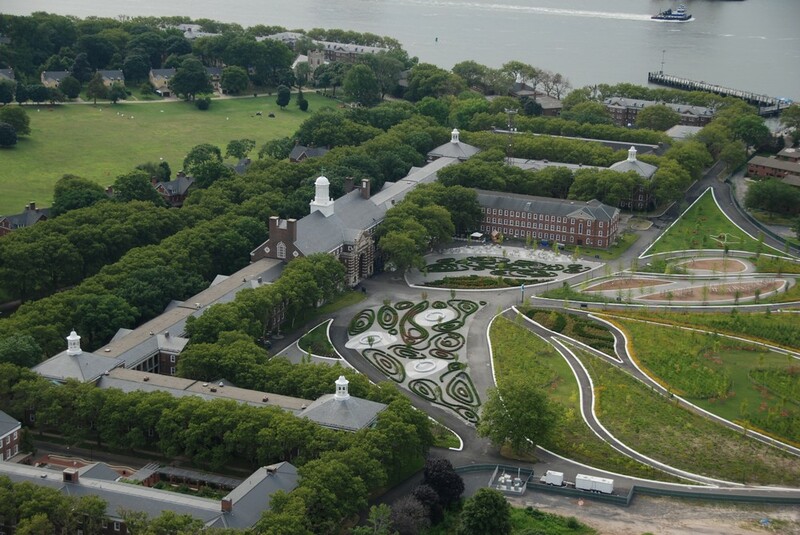 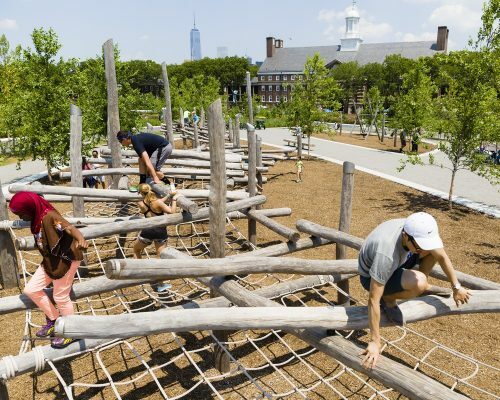 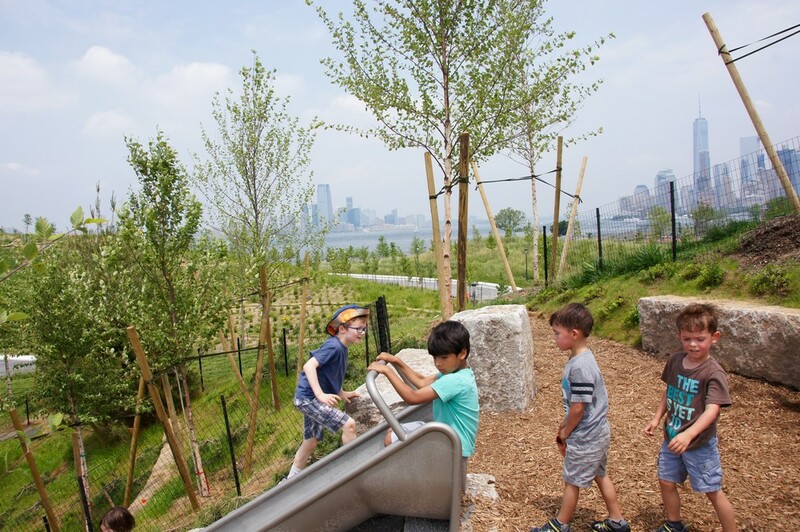 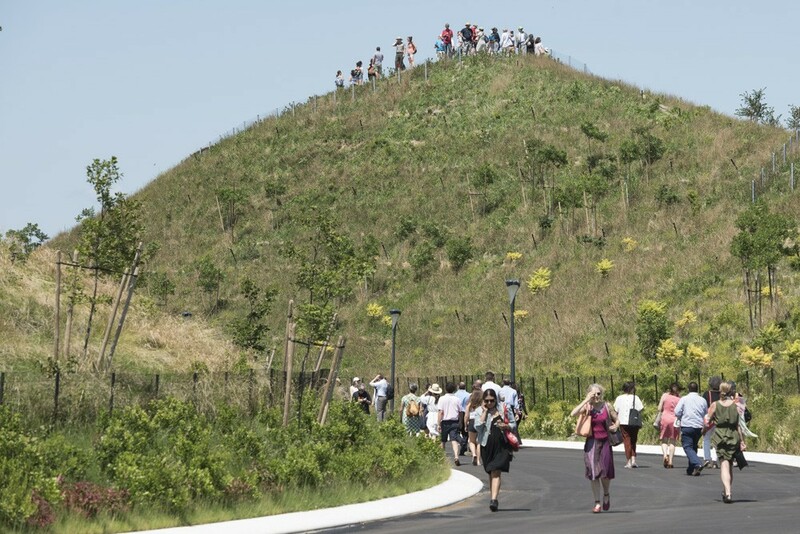 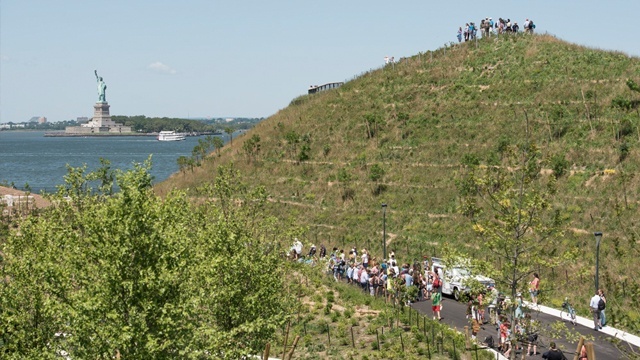 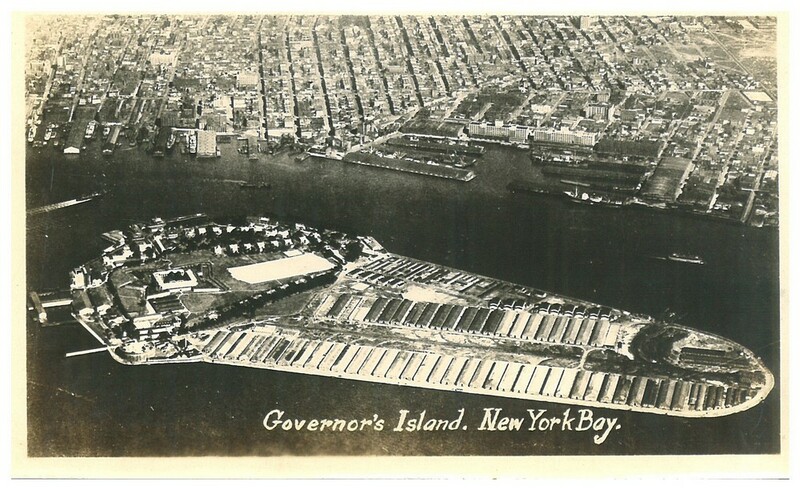 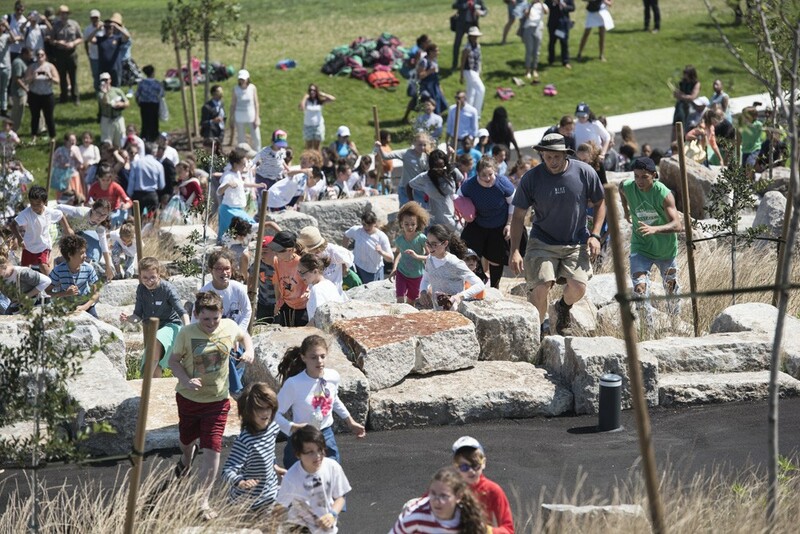 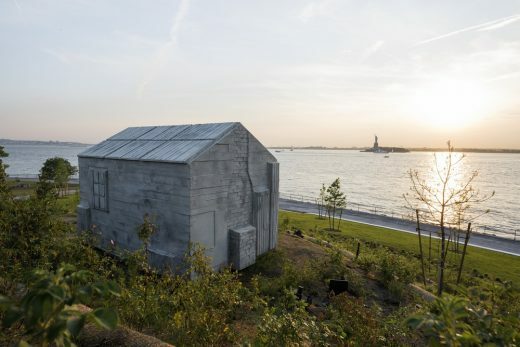 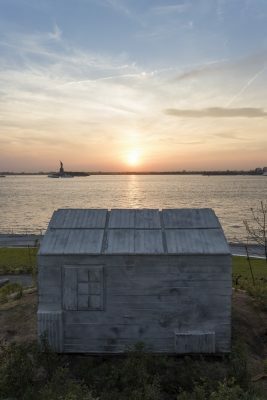 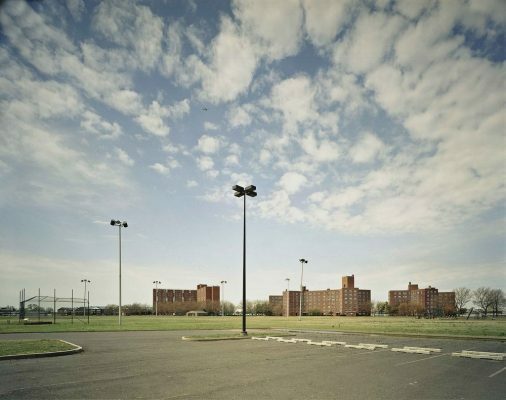 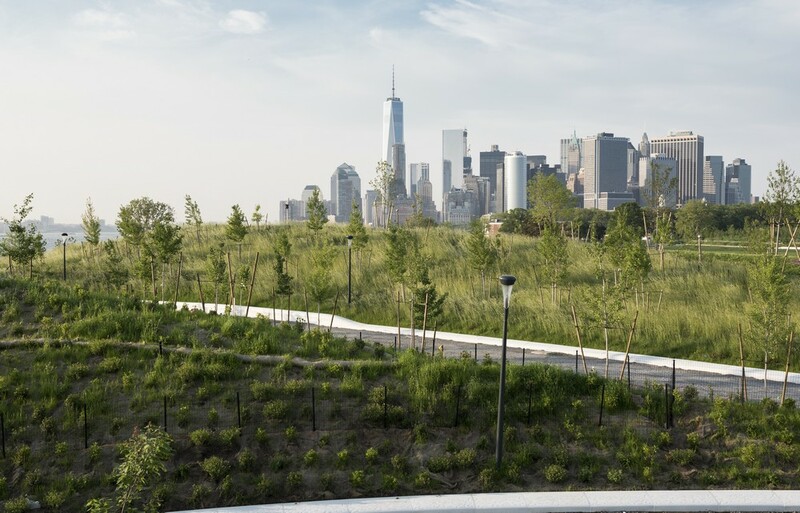 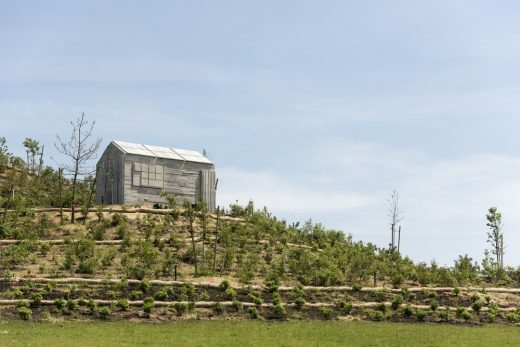 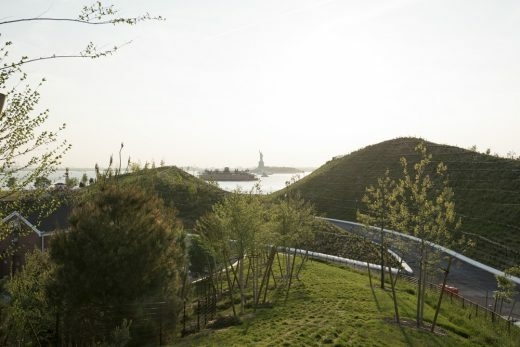 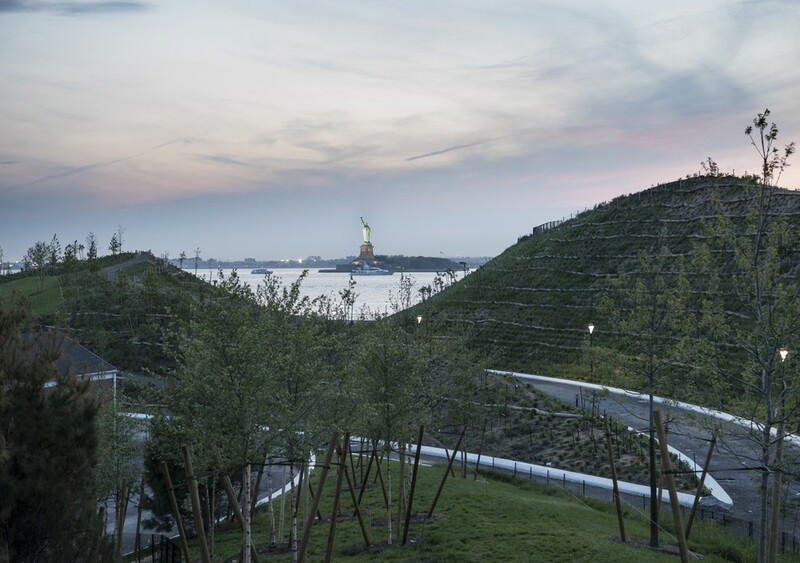 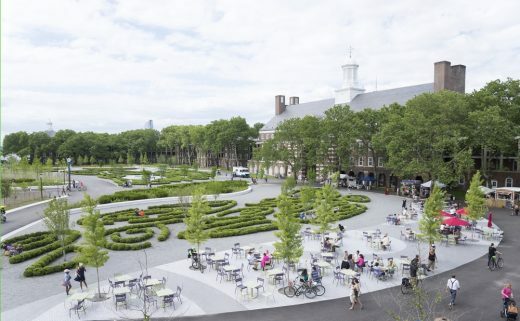 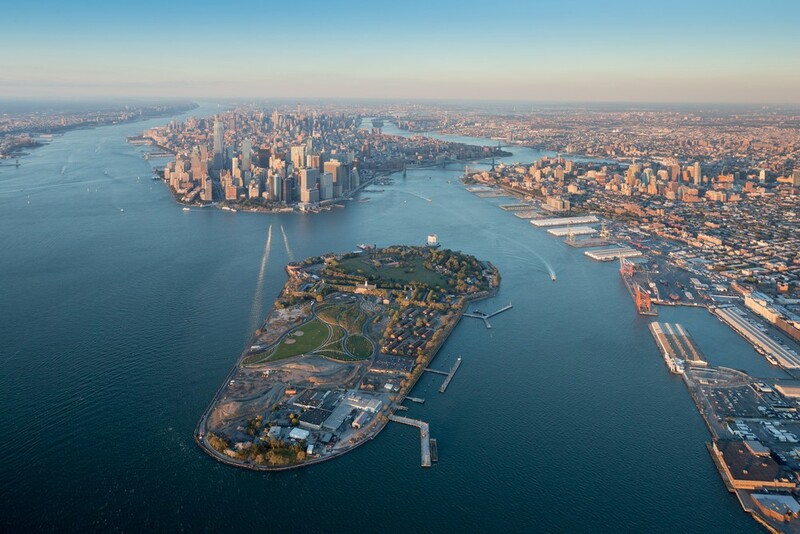 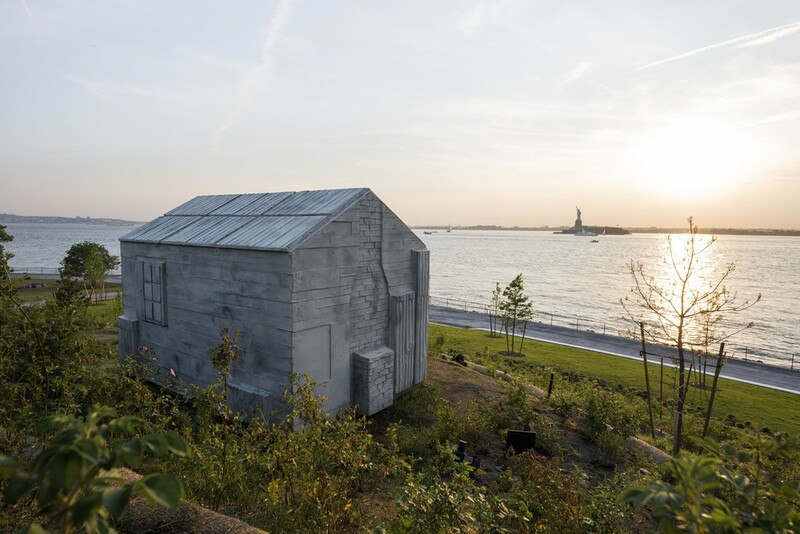 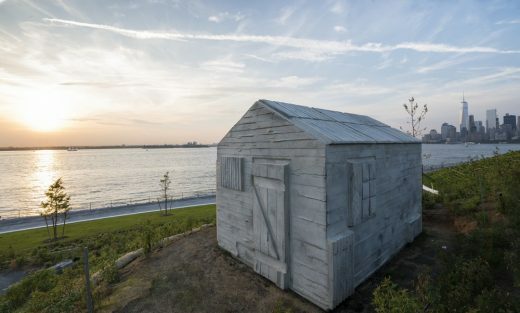 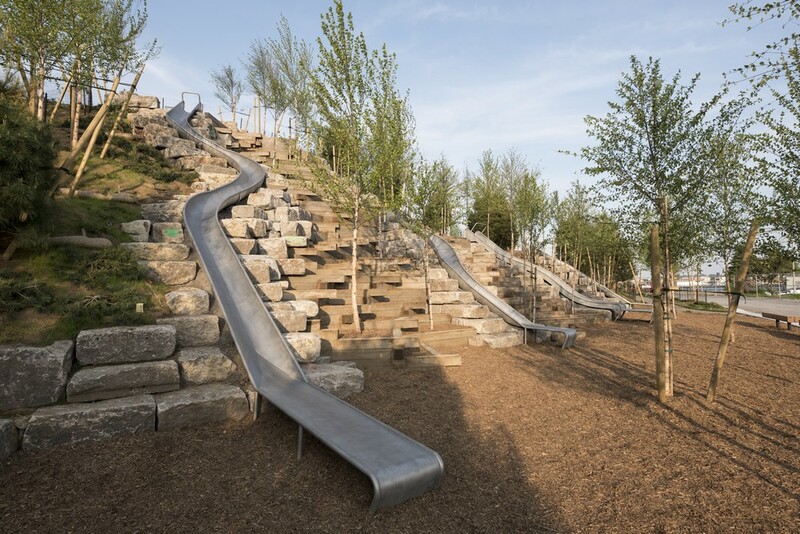 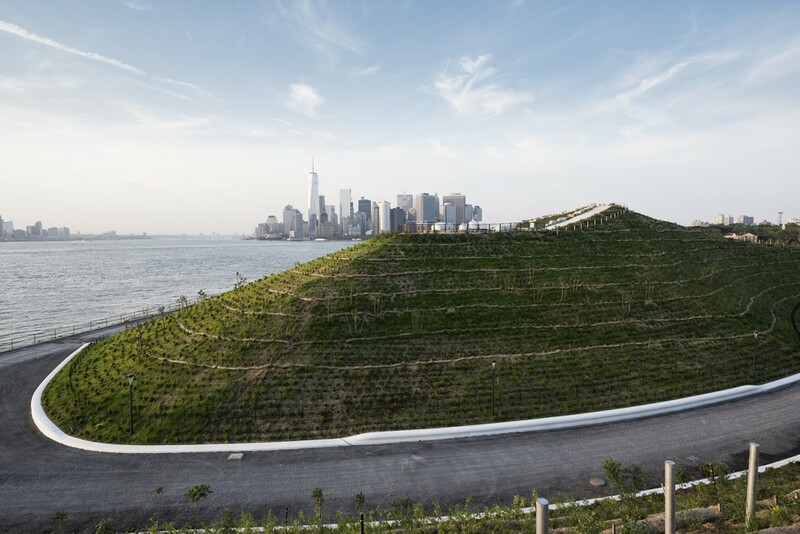 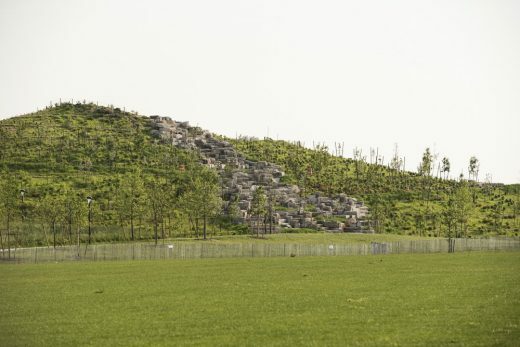 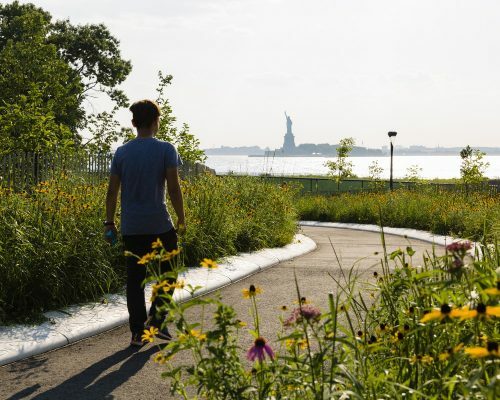 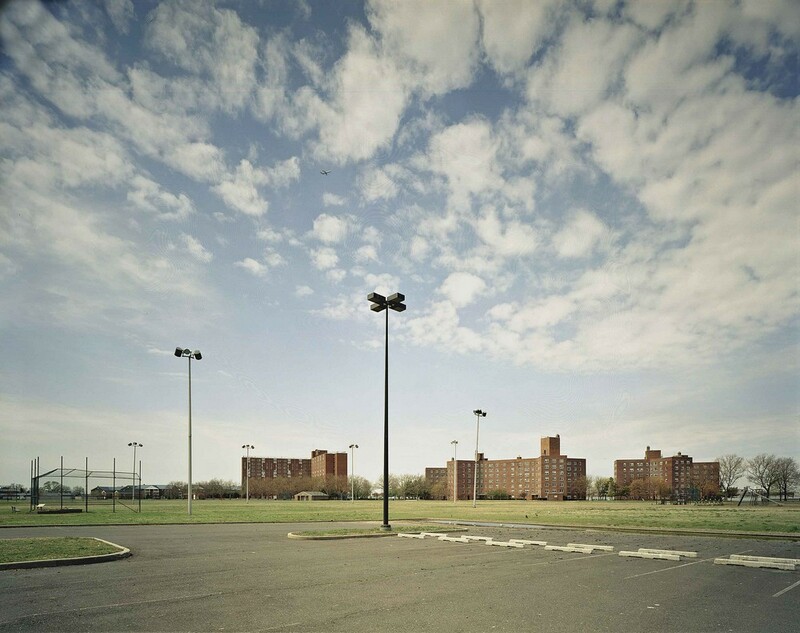 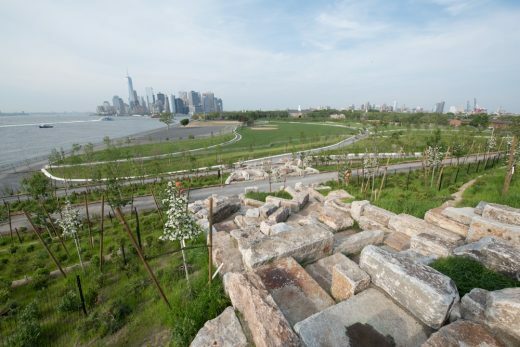 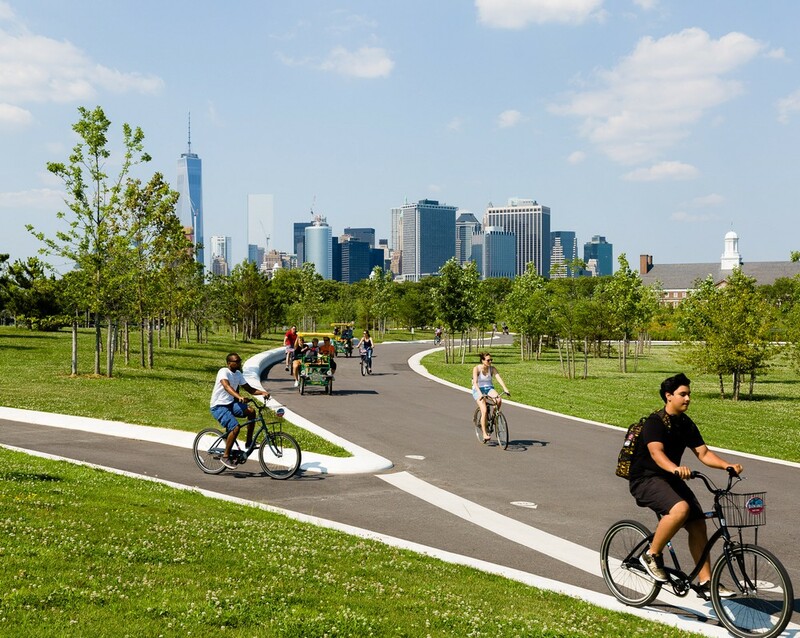 On July 19, 2016 The de Blasio Administration, Former Mayor Michael R. Bloomberg, and the Trust for Governors Island announced The Hills on Governors Island are open to the public July 19, adding 10 new acres of public space for the City of New York. 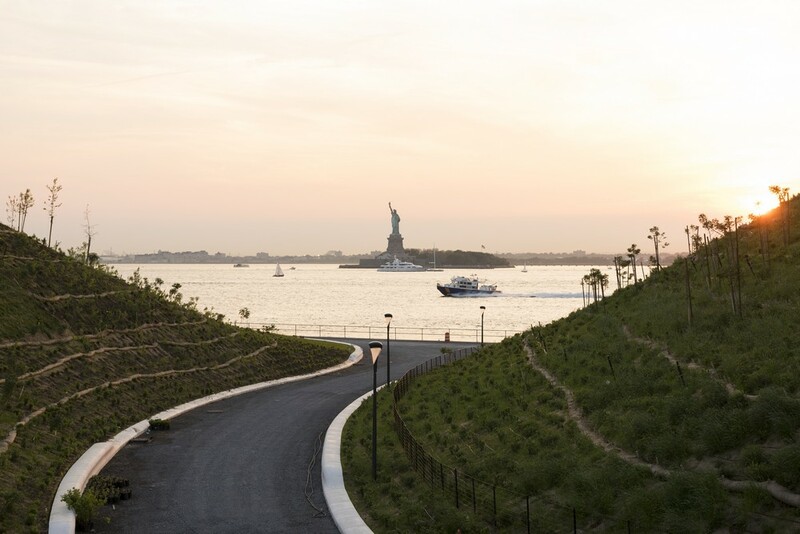 Following a ribbon cutting ceremony, New Yorkers and visitors eagerly explored the Hills and their new landscapes, public art, play areas, slides, and extraordinary 360 degree views of the New York Harbor, Lower Manhattan, Brooklyn and New Jersey skylines, and the Statue of Liberty. 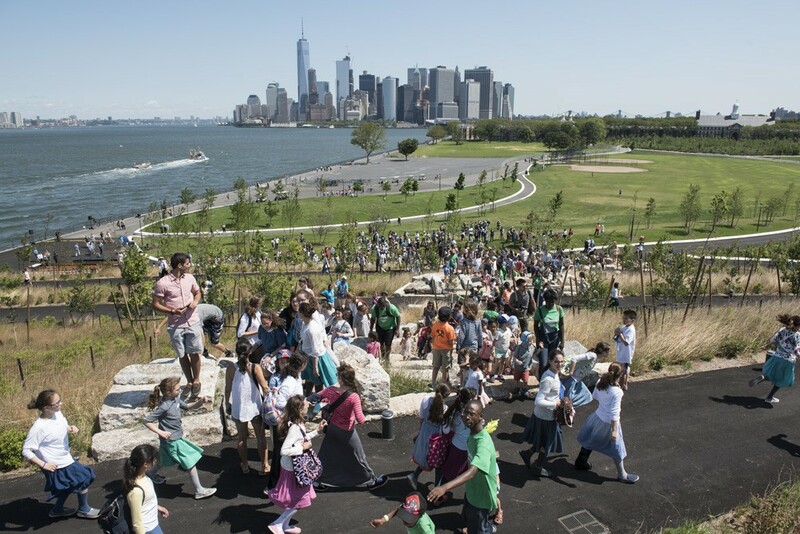 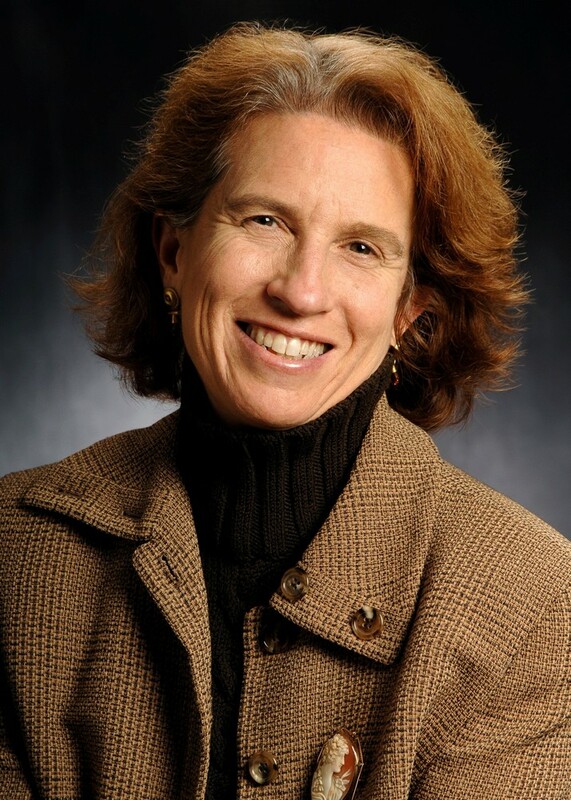 Deputy Mayor for Housing and Economic Development Alicia Glen, former Mayor Michael Bloomberg, elected officials, community leaders and the public attended the ceremony.